Hey everyone! It's Candace from Candi O. Designs and it's my day over at Jaded Blossom! 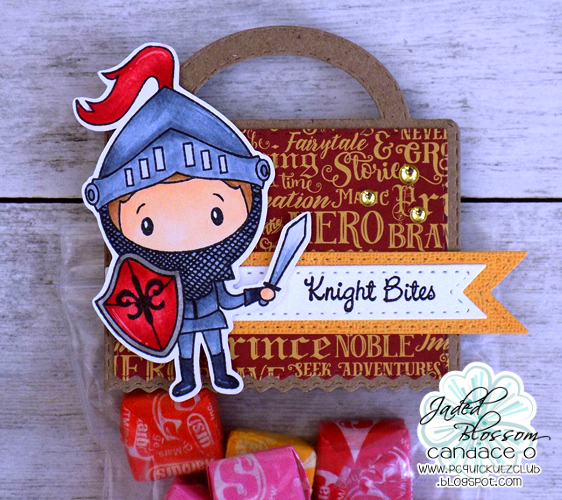 I have a fun little treat topper to share with you today!! 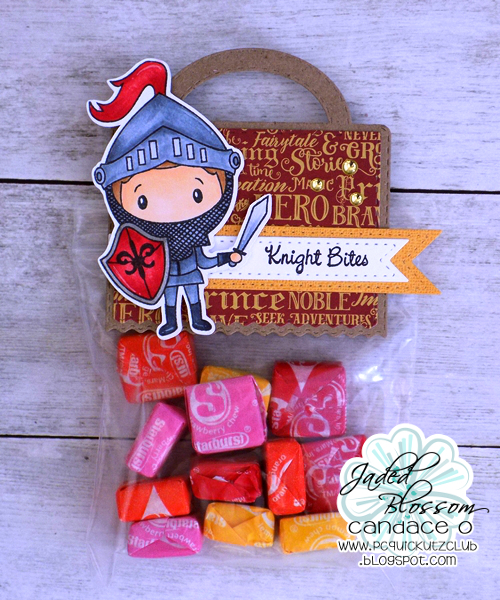 I think this Knight is too cute ~ these would make super treats for a birthday party!! This is so cute I havent seen this set in a long time!! This is just adorable!! great treat bag!